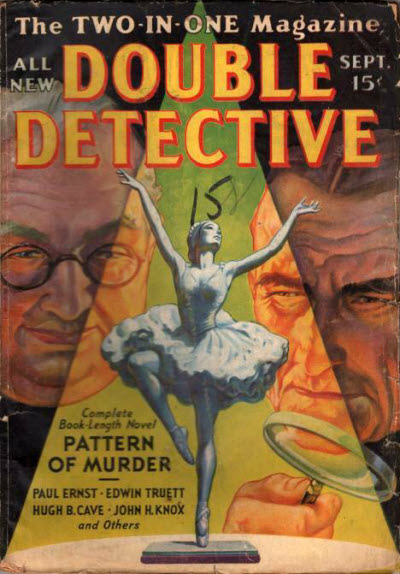 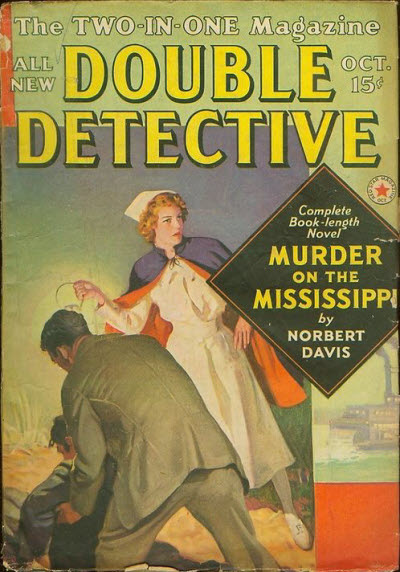 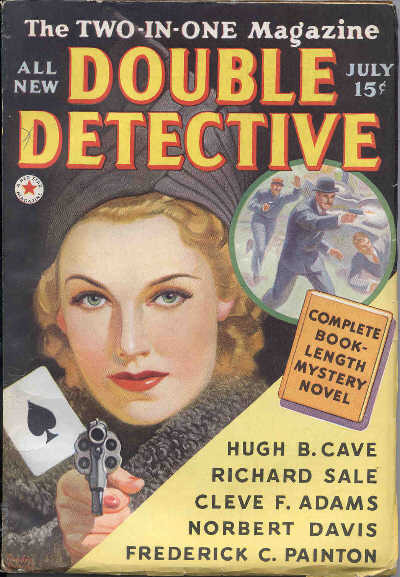 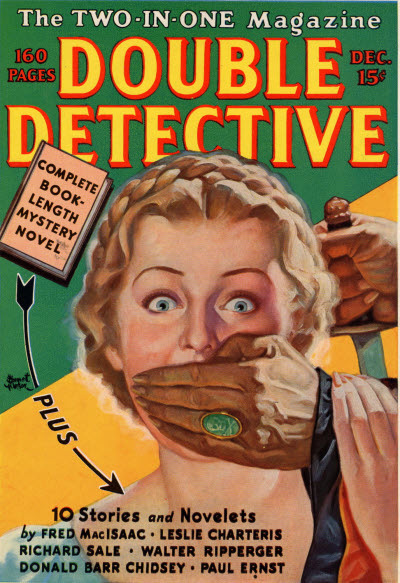 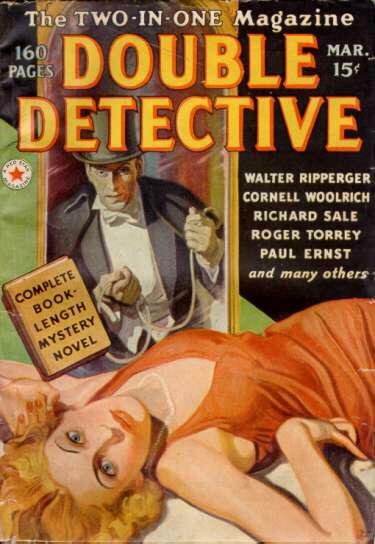 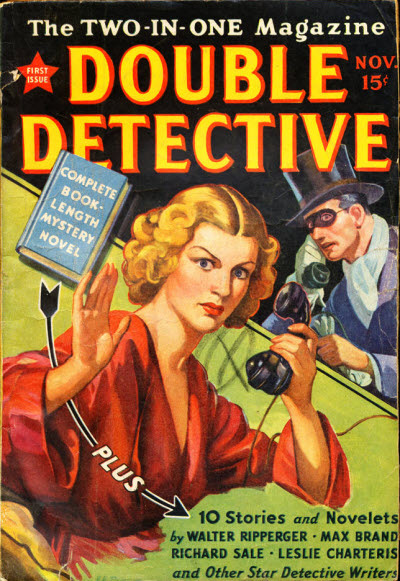 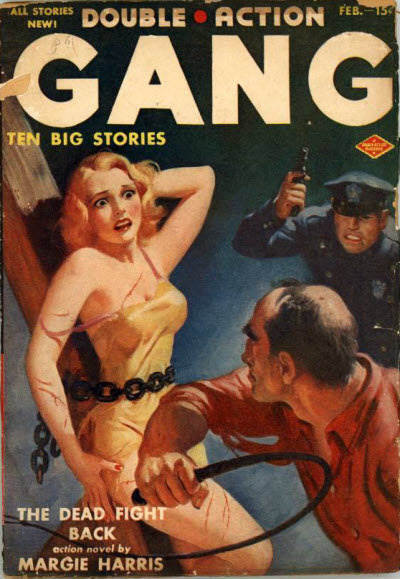 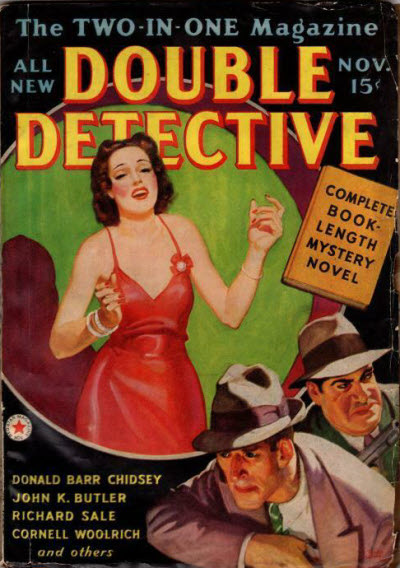 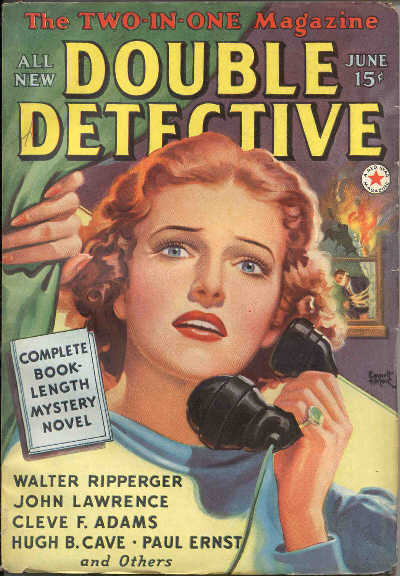 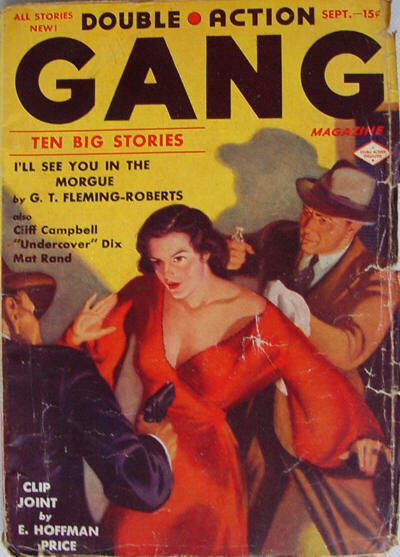 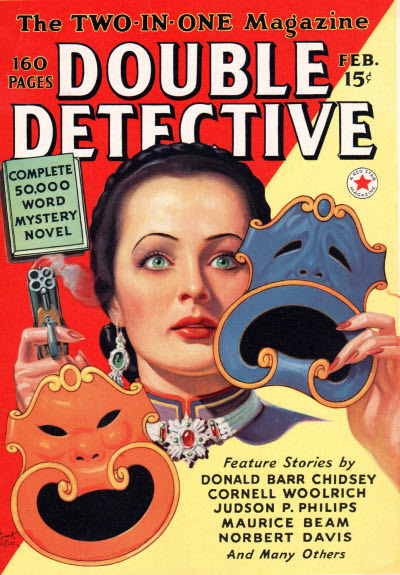 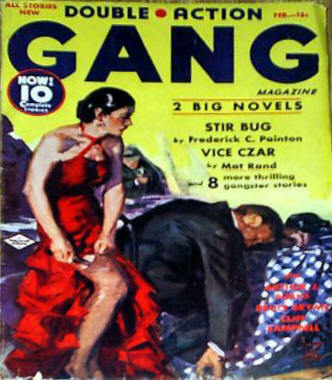 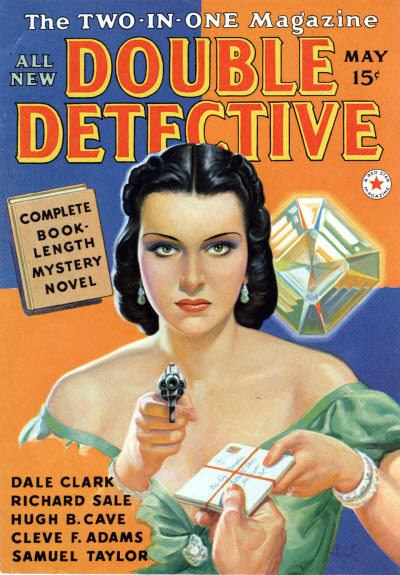 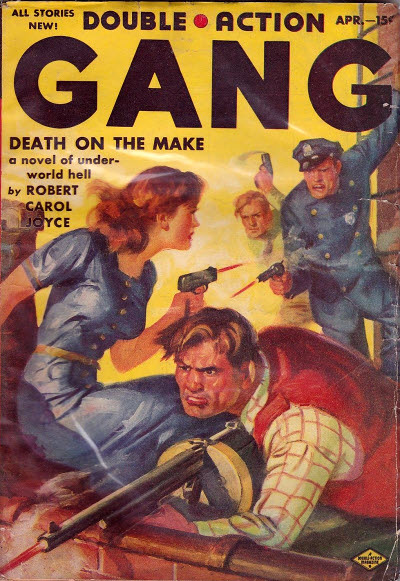 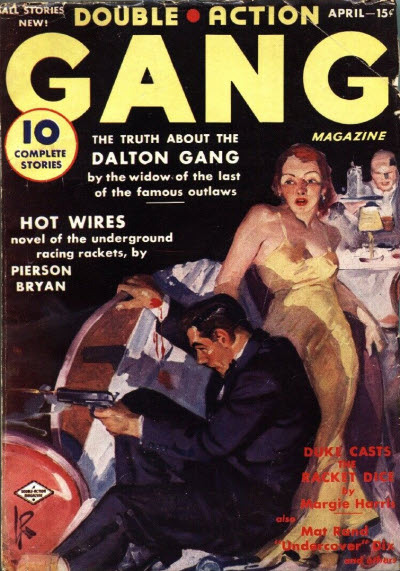 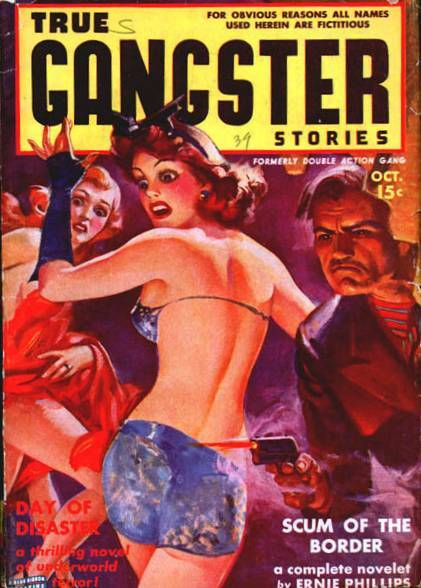 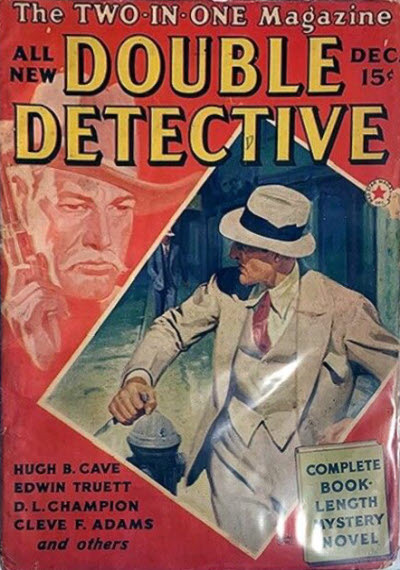 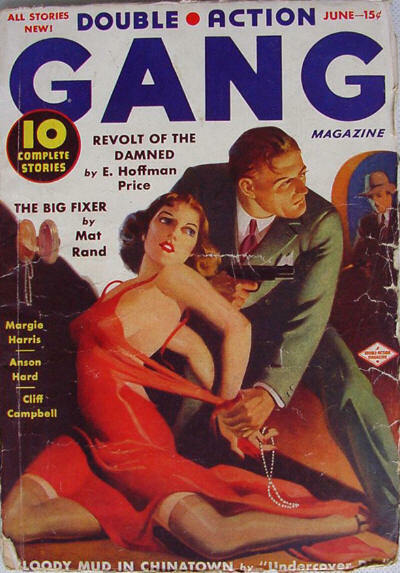 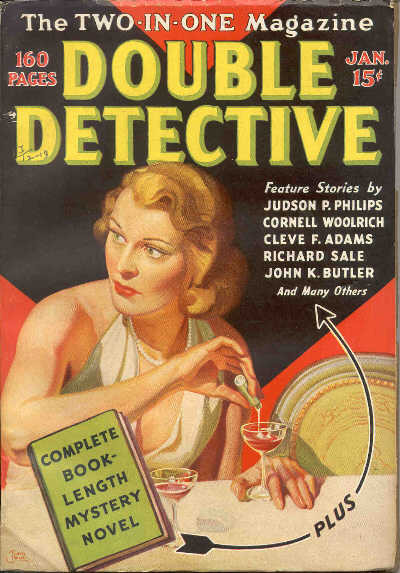 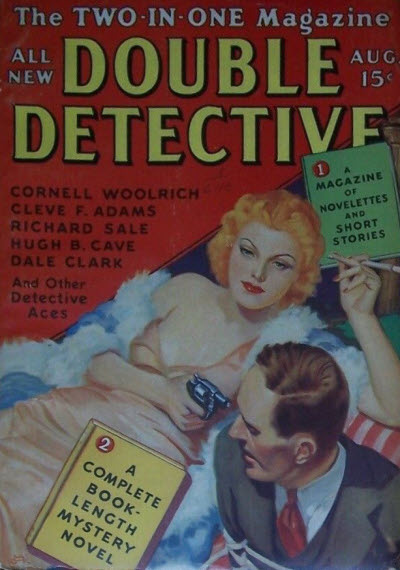 Double Detective ran for five years on a mainly monthly schedule, notching up a total of 41 issues from the original publisher (Frank A. Munsey) plus a single, later, issue from Popular Publications. 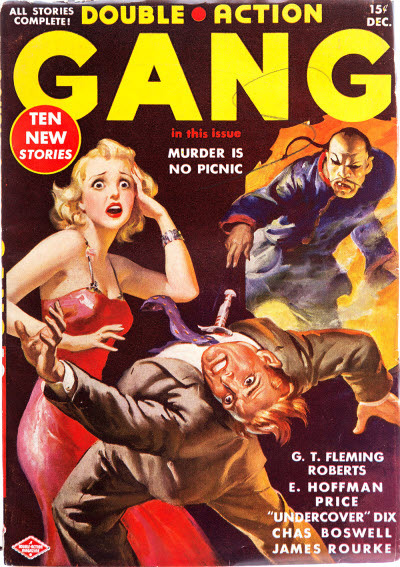 It is chiefly remember today for introducing the pulp-hero character known as The Green Lama. 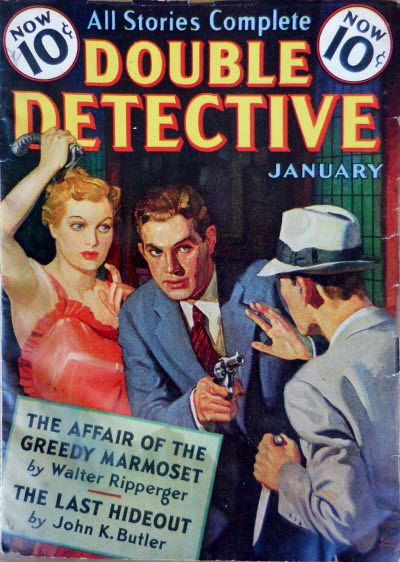 In between the two runs, Munsey launched Love-Crime Detective as a replacement, but it only lasted for five issues.